Even though I had only one and a half day in Inverness, I could not leave without a visit to Loch Ness and the Urquhart Castle there. Loch Ness is a large, deep, freshwater lake in the Scottish highlands, famous for the Loch Ness monster - an aquatic being large in size, with a long neck and one or more humps protruding from the water. Even though I did not see the Loch Ness monster, I was very impressed with the beauty of the ruined Urquhart Castle, believed to have been in existence since the 1200s. There is a regular shuttle service that runs between Inverness and Loch Ness, and it is a good idea to get your bus ticket in advance. 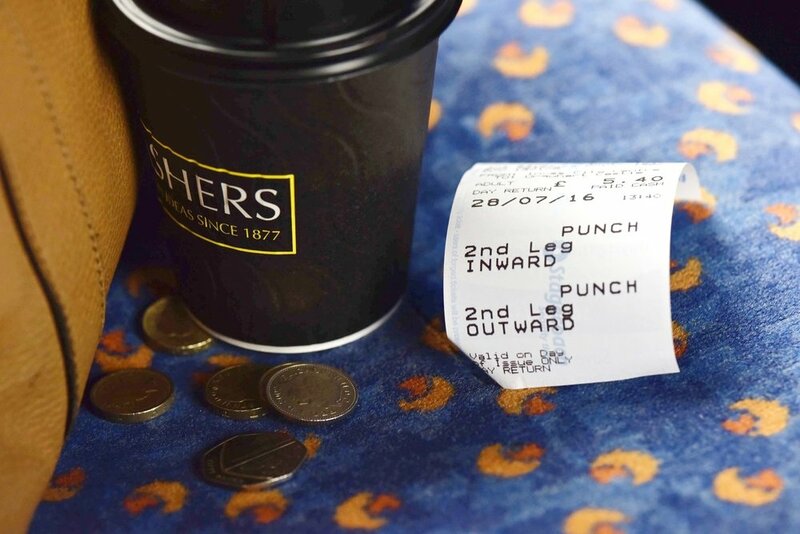 In case you don't have a ticket, you will have to wait till the passengers with tickets have boarded the bus and if the bus gets full, you will need to wait for the next bus which may be after an hour! This is exactly what happened to me. However, I took this time to visit the nearby Victoria Market recommended to me by the Mercure hotel staff where I was staying. The return bus ride cost me 5.40 GBP. There are also more comfortable shuttle bus options that cost about 10 GBP for the return trip to the Urquhart Castle from Inverness. It takes bout half an hour to get to Loch Ness while enjoying the breathtaking views of the Scottish Highlands.